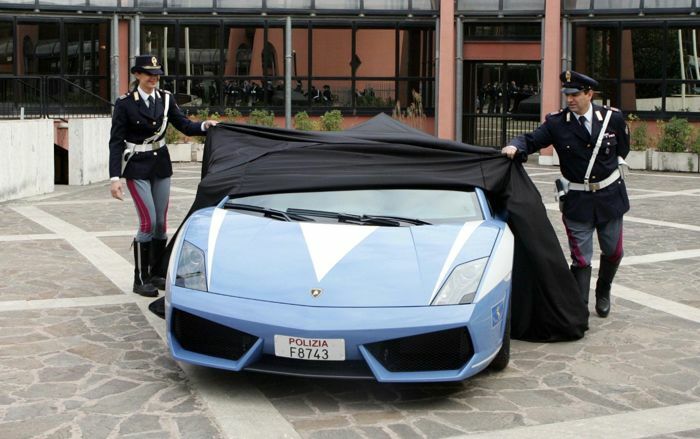 Beautiful cars, beautiful women, molto macho! 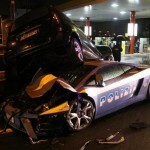 Combine that with being in power as a police man, and you will get excess. 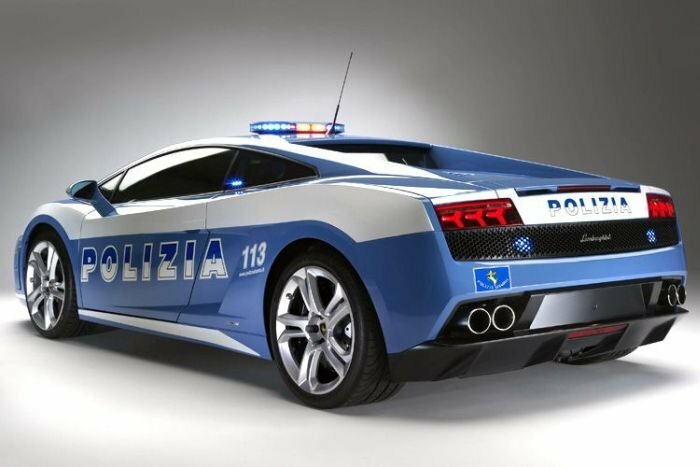 The excess I am referring to here is a police car for about quarter of a million (Dollar or Euro does not really matter here, does it?) 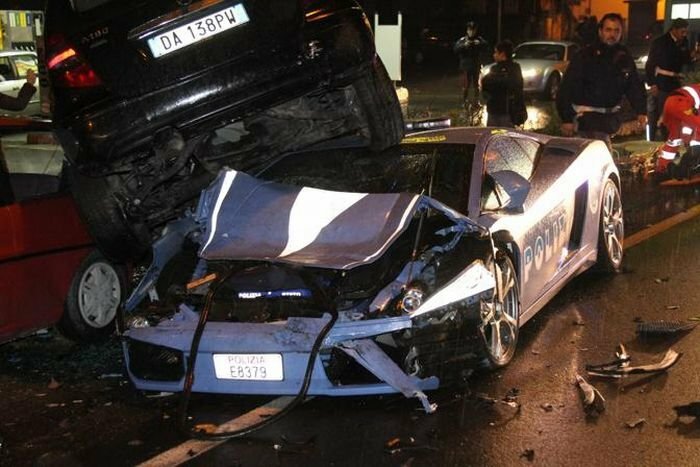 All this, so that the rich boy who also has a Lamborghini Gallardo or better can be brought to justice should he be speeding. 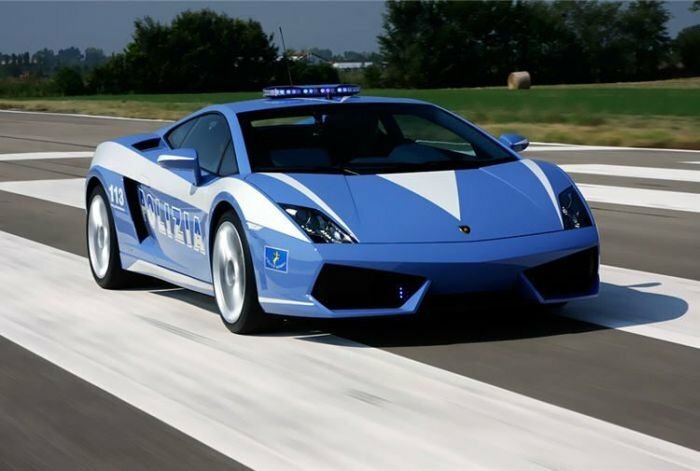 And if this speeding rich boy turns out to be a beautiful rich girl – just the better, then the police officer is at least on level flirting grounds – at least car-wise. 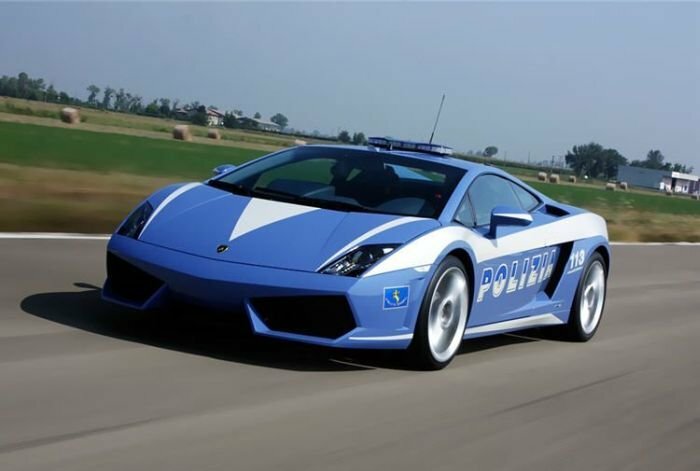 The reason there is a police officerette in the first picture is probably just a mistake or needed for PR reasons. 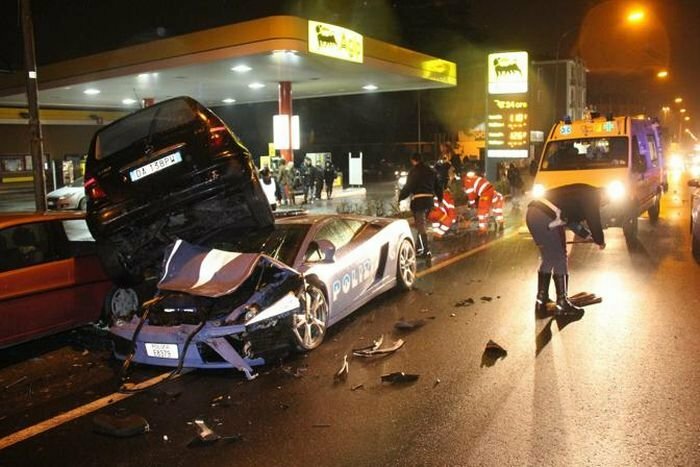 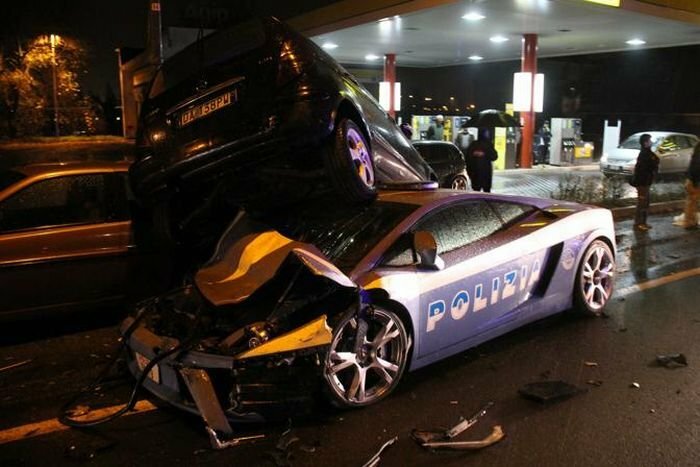 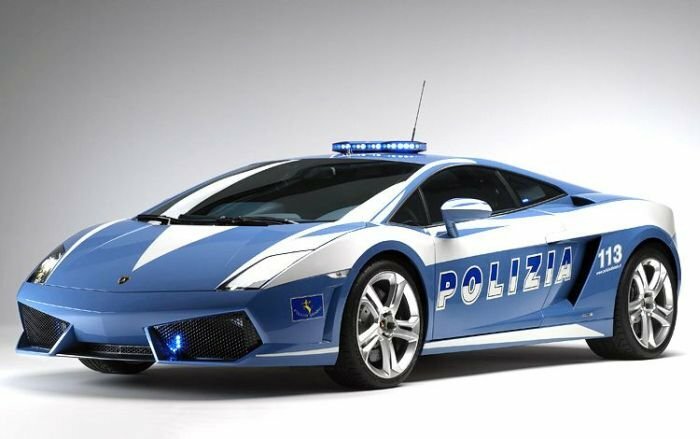 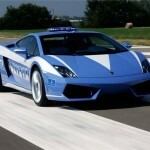 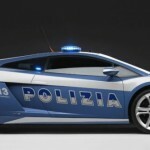 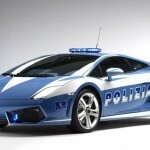 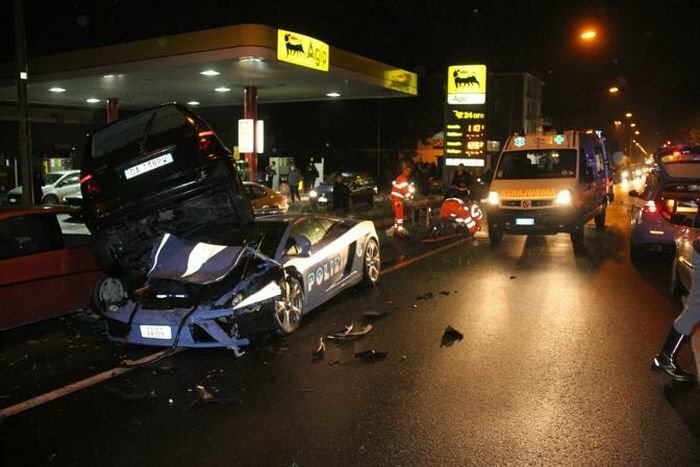 This entry was posted in Fun Stuff, Politics, Stories and tagged beautiful cars, beautiful women, bella italia, italian police, lamborghini gallardo, police man, Police Officer, power, rich boy on November 19, 2010 by Merlin Silk. 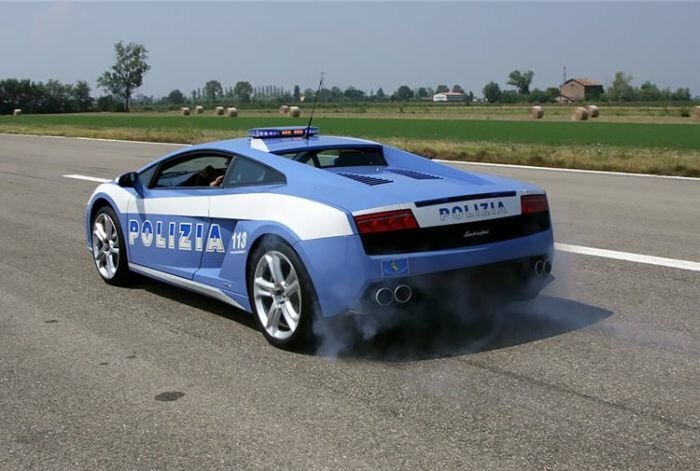 This entry was posted in Politics, Video and tagged confession, criminal, innocent, Law Professor, Police Officer on November 15, 2008 by Merlin Silk.